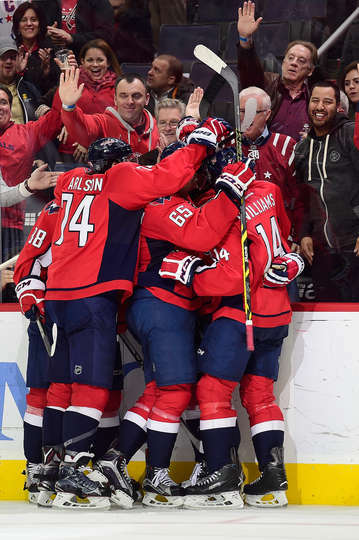 The Washington Capitals (53-15-5) found themselves in a defensive battle with the New Jersey Devils, with the only goal of the game coming in overtime, thanks to defenseman John Carlson, who returned to the lineup after a lengthy battle with a lower-body injury. 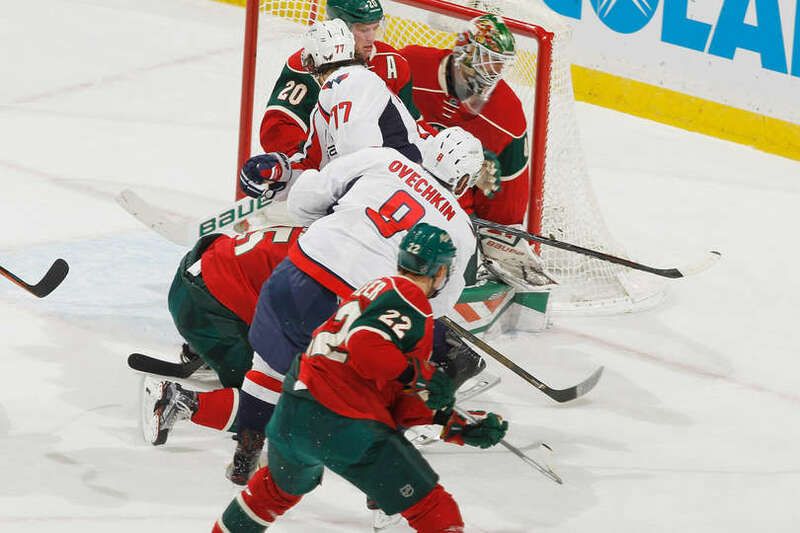 Brooks Orpik finally returned after a long absence to play his fifteenth game of the season, but it was Philipp Grubauer’s 14th appearance in net this year that propelled the Caps to a hard-fought victory. Grubauer made 39 saves, keeping the Caps competitive on the way to the 3-1 victory over the Los Angeles Kings. The young netminder stopped everything from nasty rebounds to one-on-one breakaways — the backup keeper was nothing short of astounding in play. The Washington Capitals have been playing slow first periods of late. The trend continued Tuesday night in Nashville against the Predators, but instead of the Caps finding that second gear, the pace remained sluggish throughout the affair. 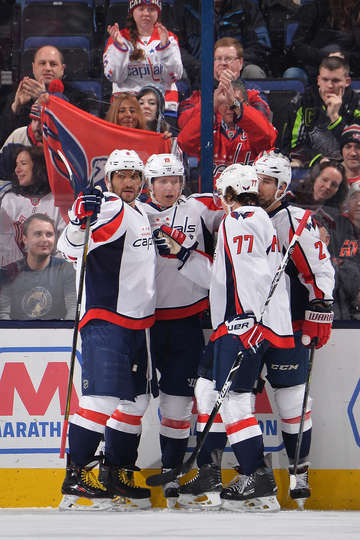 Regardless, the Caps found enough offense in spurts, and Braden Holtby was his usual rock for the team, and the Caps came away with a 5-3 win over the Predators at Bridgestone Arena. 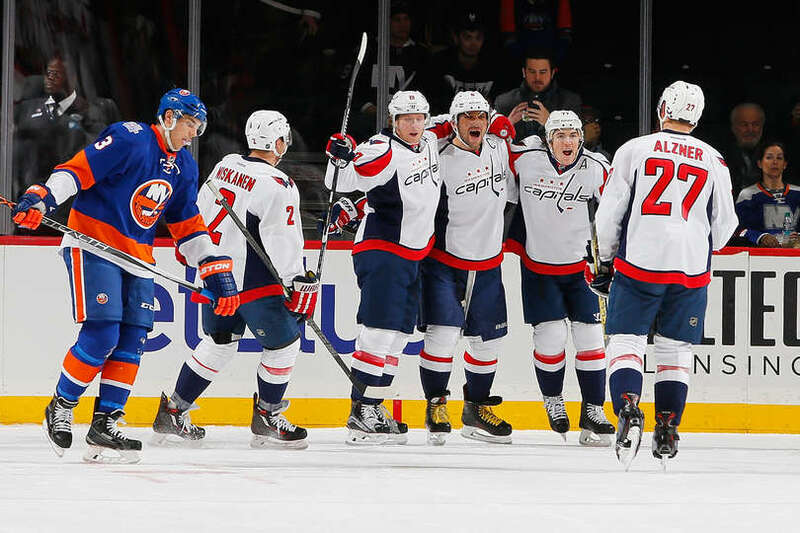 If there are any concerns about how the Washington Capitals go about their business, it might be how they seem to have developed a knack for starting games slowly. It happened again Tuesday in Columbus, where the Caps were thoroughly outplayed through the first eight or so minutes of the game. But as they have so many times in the past, they got going. And once they got going, man, they were tough to stop. Nicklas Backstrom scored twice, Evgeny Kuznetsov had four assists, and the Caps pasted the Blue Jackets 6-3 at Nationwide Arena. Vezina Trophy front-runner Braden Holtby was pulled in the second period, but it wasn’t enough to turn around an uncharacteristically lackluster performance from the Washington Capitals, who lost 4-1 to the Buffalo Sabres. 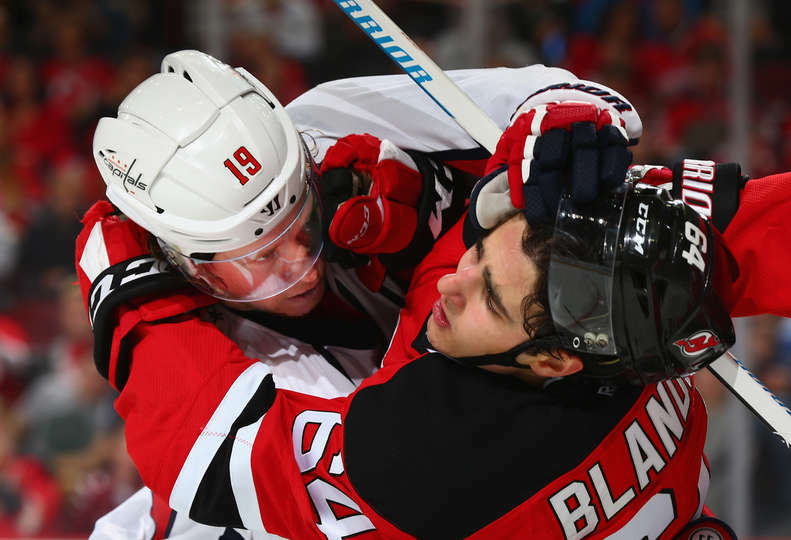 Dimitri Orlov and Braden Holtby may want a redo on tonight’s game. Buffalo’s first and second goals came off of Orlov mistakes, and Holtby was pulled in the second after letting in three goals on 16 shots. This may have been a night to honor Alex Ovechkin, but it was another Russian star that stole the show. 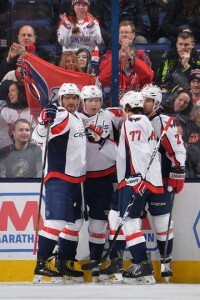 Evgeny Kuznetsov scored two goals with an assist to pace the Washington Capitals over the Vancouver Canucks 4-1 at Verizon Center. Before the game, the organization presented Ovechkin with a gold hockey stick to memorialize his 500th career goal, scored on Monday against Ottawa.